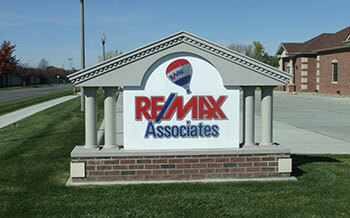 RE/MAX Associates is dedicated to serving the Norfolk area and Northeast Nebraska's real estate needs. RE/MAX Associates has been in business 30 years with a combined 155 years of experience selling homes, farms, land and commercial property. We provide our clients the highest quality through skilled and trained agents fulfilling our promise of professional real estate services.